Obituary for Marjorie Joan Clingan | Behner Funeral Home & Crematory, Inc.
Marjorie Joan Clingan, age 94, formerly of Fairfield, passed away Monday, March 25, 2019, in Derby, Kansas. Visitation for family & friends will be 6:00 pm - 8:00 pm, Friday, March 29, 2019, at Behner Funeral Home.  Funeral services will be 10:30 am, Saturday, March 30, 2019, at Behner Funeral Home in Fairfield, IA with Pastor Gloria Friedrich officiating. Burial will be at Wright Cemetery. In lieu of flowers, memorials may be made to the First Lutheran Church. Cards and memorials may be mailed to Carol Atkins, 1228 Brandywine Road, Crown Point, IN 46307. Marjorie was born March 18, 1925, in Fairfield, IA to George Albert and Mary Frances (Keller) Droz. She married Charles Alvin Clingan September 1, 1945, in Moberly, MO. They celebrated 62 years of marriage before he passed away January 23, 2008. 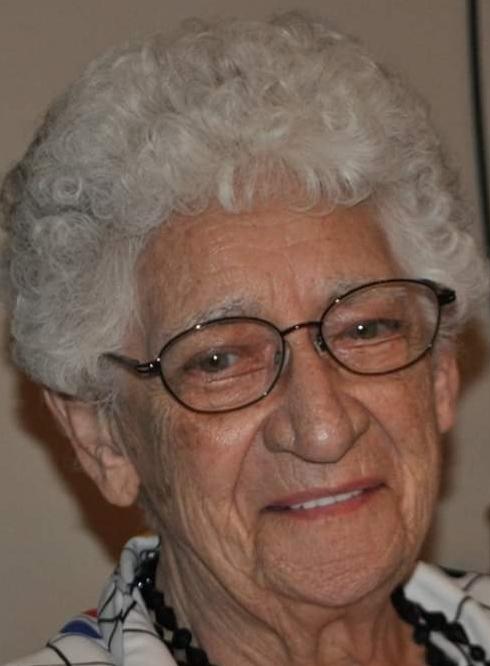 Marjorie worked at the Jefferson County Hospital as a nurse’s aide for a number of years. She was a member of First Lutheran Church. After Marjorie and Charles retired, they moved to Derby, KS to be closer to their kids. Marjorie loved to bake, cook, and have the family in for a meal. They especially loved her home-made noodles and bread. The grandchildren and great grandchildren loved to go directly to the cookie container Grandma kept filled with cookies. Marjorie was loved and will dearly be missed by those who called her mom, grandma, great grandma, great great grandma, sister, aunt and friend. Marjorie will be missed by her children and their families, Carol A. (Bill) Atkins of Crown Point, IN, Daryl L. (Karen) Clingan of Derby, KS, and Stanley C. Clingan of Wichita, KS; 8 grandchildren; 11 great grandchildren; two great great grandchildren; and one sister, Mary “Jolene” Werner of Santa Teresa, NM. She was preceded in death by her parents; son, Gus Anders; one brother, Raymond Droz; and one sister, Josephine Potter.